The mystical Inner Circle of Stonehenge has been a source of intrigue for millennia, and it remains just as puzzling in present day. Here are a few ways to make sure you see the best of this UNESCO–listed treasure during your day trip from London. Stone Circle access must be arranged in advance and is only granted outside normal opening hours—in early morning or late evening. Booking a tour means you don’t have to worry about logistics. Explore the site away from the crowds, and hear insightful theories on the prehistoric rock formation’s origins from your guide. Step into Stonehenge’s Inner Circle and admire up-close views of the monolithic blocks. It’s possible to combine your Stonehenge tour with a visit to Bath, Lacock, Oxford, or Windsor Castle. With travel included, you can relax and take in the sites in comfort. Stonehenge is located 88 miles (141 kilometers) west of London, a journey of about 2.5 hours by road. Day tours from London typically last about 10 hours, including travel time. Be sure to bring your camera, seasonally appropriate clothing, water, and snacks for the journey. Inner Circle tours typically include pickup and drop-off in central London. 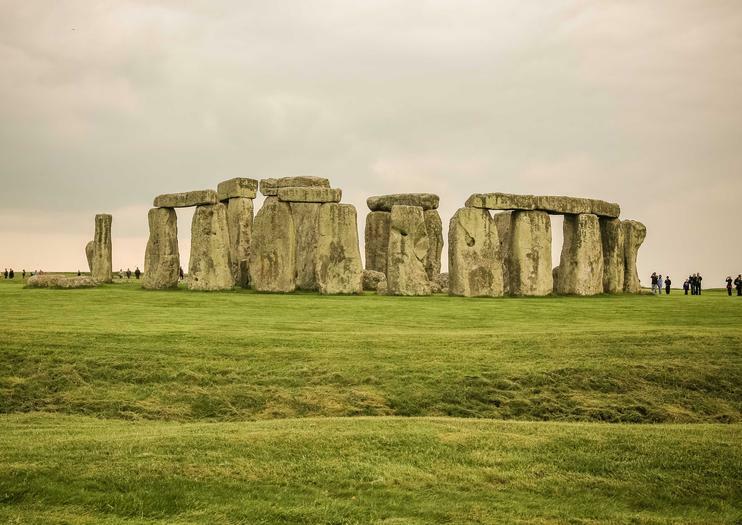 Some tours include entrance fees to Stonehenge’s Inner Circle, plus visits to other sites of interest such as Bath, Lacock, Oxford, or Windsor Castle.